With the introduction of Internet the world has become a better place for communication. Almost any and every task is available in front of us with the help of World Wide Web. One such service is sending mass sms and mails through single software. IT Company India provides the best and safest platform for Bulk Sms Noida to various customers. We are the leaders of mass messaging and email marketing solutions along with other e-commerce requirements. Sending messages in bulk to customers has become the prime requirement and motive of every company and we provide the correct solution for that. Advertising: Depending on the type of advertisement that our clients need, the Bulk SMS Services in Noida provides the platform for marketing through text messages. Both promotional and transactional sms and short code to long code solutions are available at our platform. Avoid spam folders: If avoiding getting spammed is the top priority then hiring IT Solutions is essential, with this service the sms will directly go to the target audiences’ main inbox. Attract target customers: The platform is useful in attracting potential and specific audiences who show interest in the brand or specific notifications. Our platform takes care of market analysis and that is why most of companies prefer professional help. 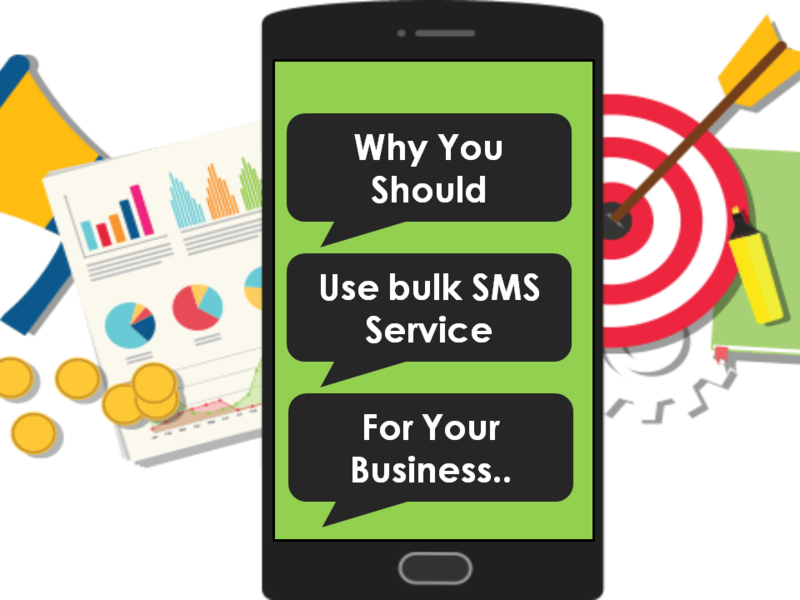 Get the benefit of the bulk sms services in Noida and with exclusive features make the business successful in no time. Email marketing is full of budding features which makes your mails look interesting and to reach out customers easily. Sending to individual or groups: Our services offer you with the advantage to send messages to individual users instantly pr to a specific group users right away. Managing the group of users can also be easily done as the features of friends group, clients group; staffs and etc are available in our customer’s address book. Scheduling messages: We available the feature to schedule a message by applying the option of date and time to groups and individuals. You do not need to sit by your system but can easily schedule your bulk sms and our software responds accordingly. Uploading attachments: We offer the solution to upload and attach different files such as Notepad, Spreadsheet, .csv file and other to send mass messages. Customizing the sms: We also offer feature for personalized or customized bulk sms at Bulk Sms service Provider in Noida with a clean platform. Availability of languages: Hindi sms, English sms or any foreign language is available. You can also type Unicode SMS and send to customers. Same messages can be translated and sent to individuals in our platform. Analyzing reports and ads:The option such as clicks, opens, unsubscriptions, purchases, is available by Bulk Sms service Provider in Delhi to help you optimize ad campaigns and know the valuable customers. Previewing messages: Before sending bulk sms a preview of your to be sent text content will be shown to you for a final look. 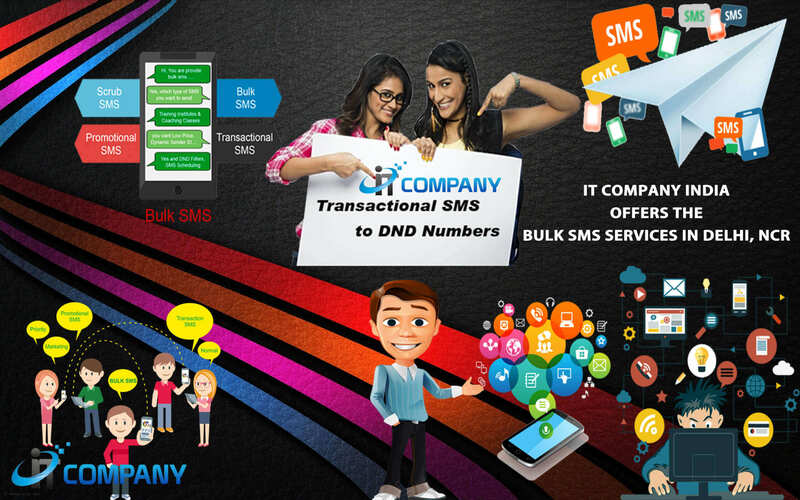 IT Company India offers the Bulk Sms service in Delhi for Retailers, Agents, Schools, Hospitals, Banks, Travel companies, Electric Company, Web hosting service providers and others. it is necessary to send target audience the required sms on time. IT Solutions has professionals who are highly educated in the field of technology to offer the best software for sending bulk sms without a delay. Our services also include writing down apt content and send on behalf of our customers. Sign Up for our SMS services and get bonus advantages with our greatest platform.